The annual Wokingham Winter Carnival was held on the 27th November, it was a cold grey day but the generosity of the people brought a warm glow to the RSPCA tombola stall. 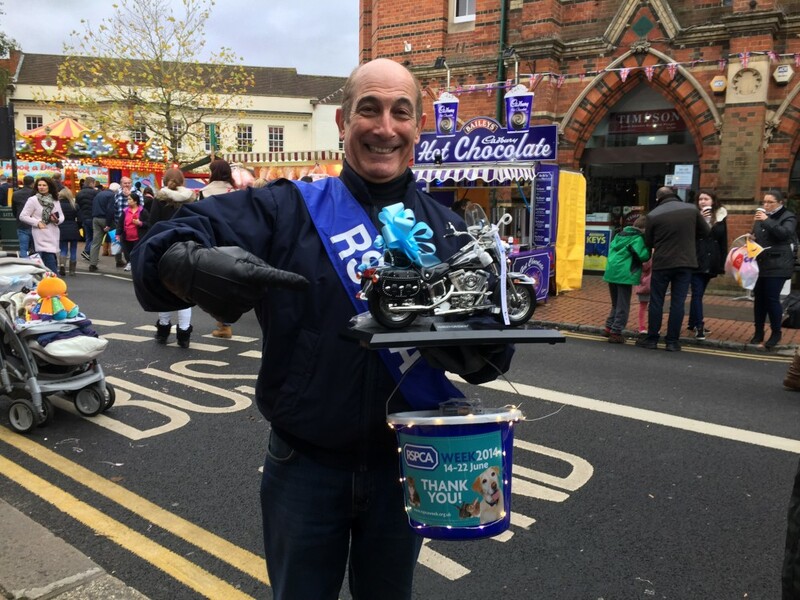 As well as tombola we had a children’s lucky dip and a silent auction for amongst other things a Harley Davidson telephone with a real HD roar as it’s ringtone!! 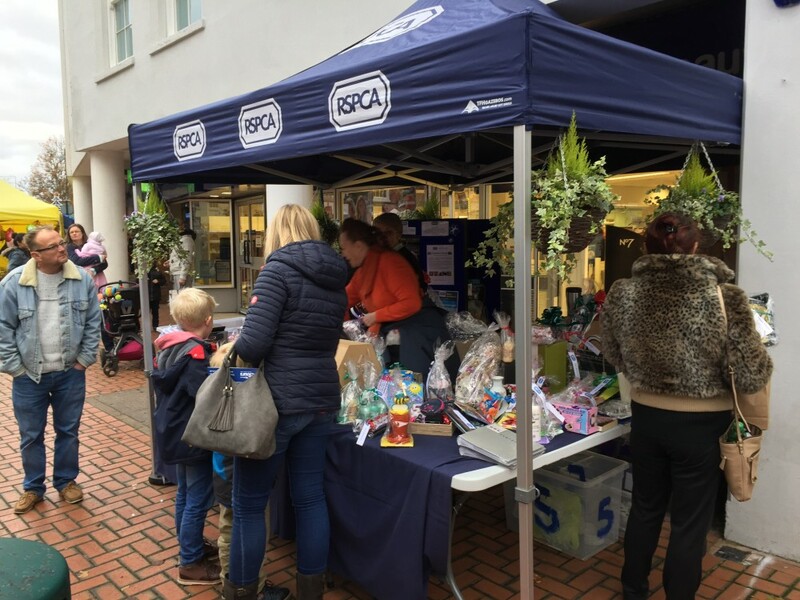 A huge thank you to all who came to support us on the stall by buying tickets or donating in other ways, we managed to raise £600 from the day. This money will go towards caring for our cats and dogs over the Christmas period. 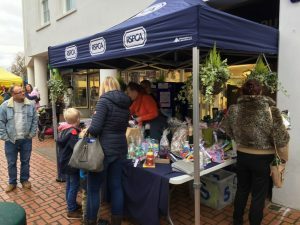 Each branch must raise it’s own funds to survive so relies on the generosity of the general public, if our animals could speak, they would add their thanks!